After months of stagnation, the UK housing market is seeing some significant increases in the annual rate of property inflation. With the unexpected spike in property prices seen last month, it has resulted in an all time high for buying a house. This rise was unexpected and has caught some off guard. The average price of a house has now reached £230,280 creating a new record for an average house price. We saw the largest increase in annual price growth since November with a leap from 1.8% in June to 3.3% in July. The Halifax has reported an increase of 1.4% in just July. Although this is considerably more than competitor Nationwide has reported at 0.6% for July. This increase has shoved the figure above wage growth which puts getting onto the property ladder all the more difficult for first time buyers. Halifax has reported that the increase in house prices is due to the rising strength of the job market, with 137,000 more people entering the job market since May. There is even more significant developments in the rental market, with a 15% increase in rents set to happen by 2023. While the rental market is set to rocket over the next five years with rents predicted to increase by a whopping 15%! The demand for rental properties is rising whilst the supply is diminishing. According to the research carried out by RICS, it is the eighth consecutive quarter that the quantity of properties for rent have fallen. New research from the Royal Institute of Chartered Surveyors (RICS) told of a 22% decrease on new instructions for new landlords in the past three months alone. RICS said that some of the loss of smaller landlords exiting the market is due to tax changes brought in by the Conservative government. This has resulted in the shortage of properties for tenants. Many are predicting that the average rent will increase by almost 2% in 2018. It is set to effect the South of England the most, whilst much of the North of England are predicted to be affected less. For more property blogs, please click here. 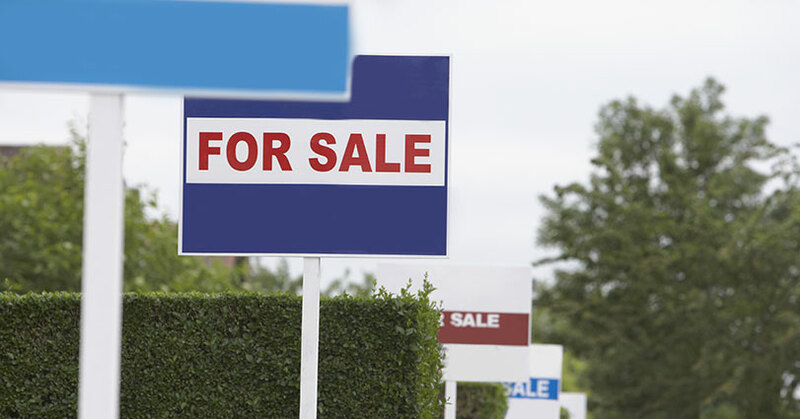 For further advice on buying and selling, or for an instant conveyancing quote please click the links.